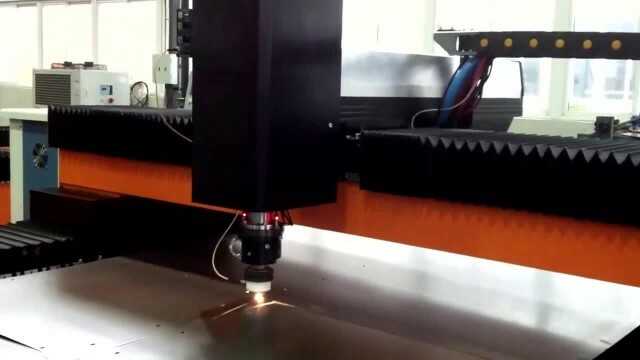 for cut metal plate and tube ,such as carbon steel, stainless steel,aluminum . if need inquire our machine price , welcome to contact me . Hope we can cooperate in future. Catalog will be sent to you if you need .